Are you waiting to be happy? What are you waiting for? Promotion? Weight-loss? The ideal partner? Your dream home? To be on holiday? To retire? To earn more? Are you successful but not feeling happy? Do you feel that your happiness depends on someone or something else? 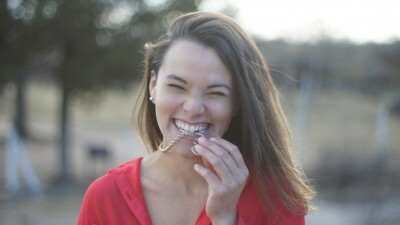 Is happiness a journey or a destination you are striving for? Have you achieved the goal you thought would make you happy, only to find that happiness still eludes you? Are you running out of energy as you race after happiness? Identify the goals you really want to work towards – and how you can feel happy during the journey and with the achievement! Happiness means different things to different people. Usually, what we think will make us happy actually doesn’t – so this means that for many of us the search for happiness could be fruitless. Discovering what happiness means for you will help you to recognise that it is here, in your life, now! It will help you to discover that you are the master of your happiness and that your happiness does not rely on something or someone else – you have the power to create it now, no matter what your current circumstances are. What’s the point of happiness? Someone once told me that happiness was a luxury they couldn’t afford, they were too busy striving for a good life for them and their family. A good life without happiness? A good life where their family saw that their loved one didn’t enjoy happiness? Really, a good life? Being more confident, productive and successful – really, you will achieve so much more (and enjoy it)! Increasing everyone’s happiness – happiness is catching! 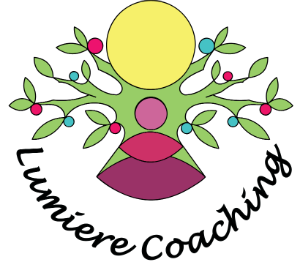 Lumiere Coaching utilises life coaching, NLP, Mindfulness and hypnosis to help you to identify what happiness is for you, to experience and maintain a stronger sense of happiness and to discover how you can live a successful and happy life in harmony with your true values, passions and dreams. 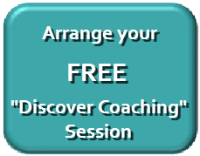 Get a happier life – contact me to arrange a free initial consultation. Error: Error validating access token: Session has expired on Sunday, 07-Apr-19 11:10:04 PDT. The current time is Wednesday, 24-Apr-19 16:58:41 PDT.